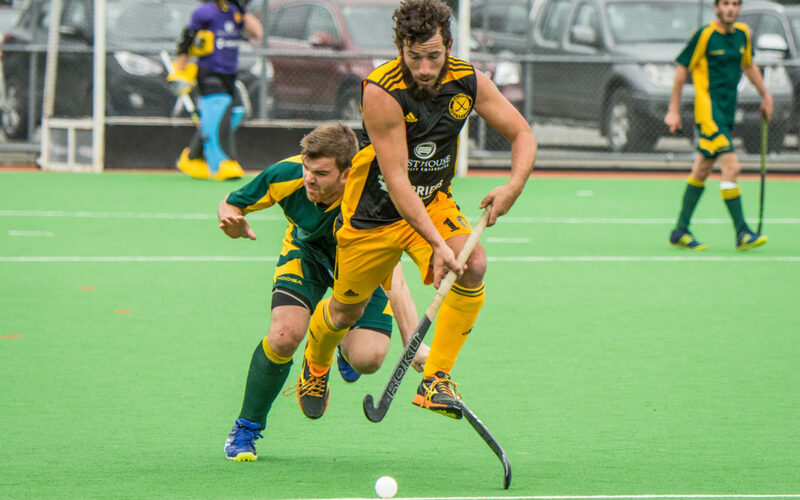 There’s a very similar look at the top of the points tables in the Wellington premier division men’s and women’s hockey competitions with Dalefield very serious title contenders in both. 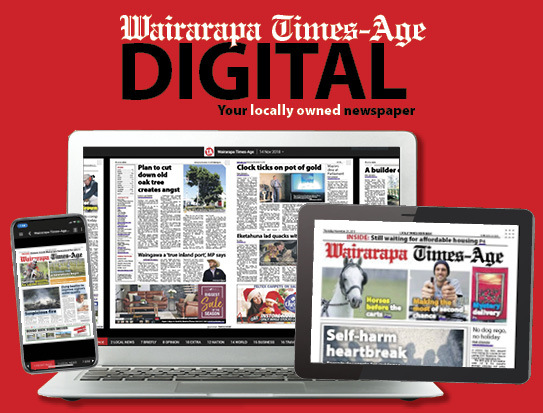 Sharing the lead with 14 points in the men’s grade are defending champions Hutt United and Dalefield, followed by Northern United , Victoria University [five], Harbour City [four], Naenae [three] and Kapiti . In the women’s grade it is Hutt United and Dalefield making the pace with Hutt United on 15 points and Dalefield, who are aiming for their third successive title, on 13. Third is Victoria University  and then come Harbour City and Karori [four] and Kapiti and Toa each with one point. No matches are scheduled for this coming weekend. 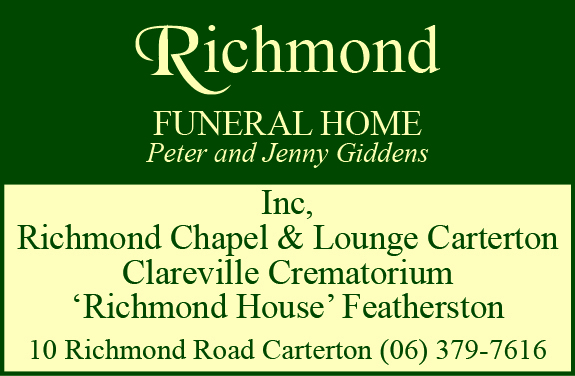 The draw for May 12 is: Women: Kapiti v Harbour City, Victoria University v Dalefield, Harbour City v Hutt United, Toa bye. Men: Naenae v Dalefield, Hutt United v Harbour City, Victoria University v Northern United, Kapiti bye.